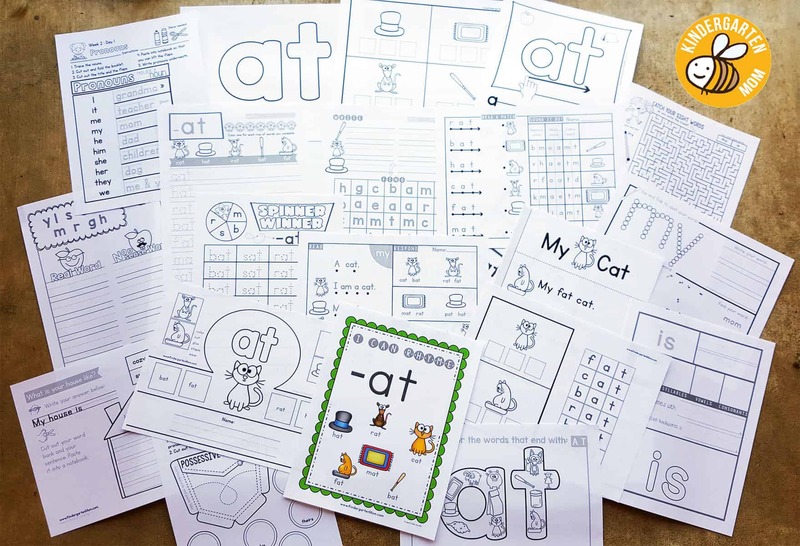 View cart “ASL Alphabet Pack” has been added to your cart. 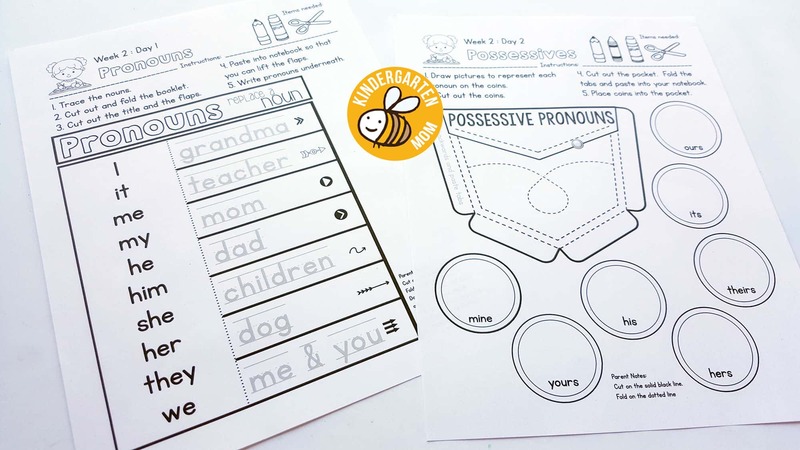 These blank word family templates are very versatile and can be filled in a variety of ways: Playdough mats, Stickers, Painting, Dot Markers, Fingerprints, Cut & Paste Collage (a words, m words)…..etc. 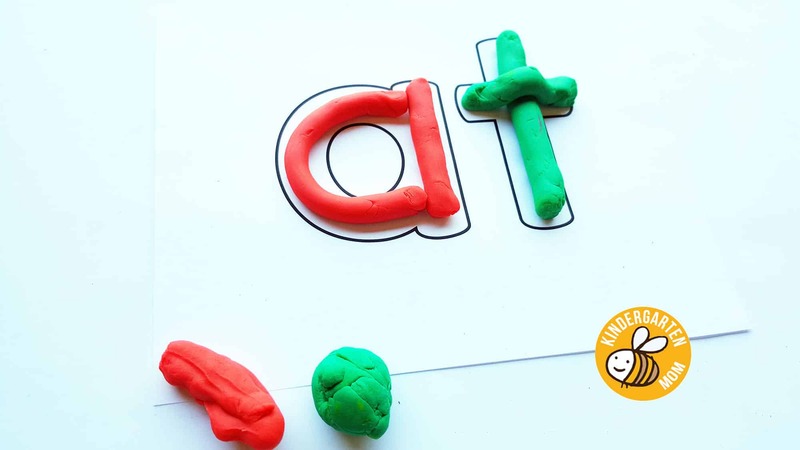 Children build on the previous days activities by starting off the day reviewing each letter sound and blending them into words. 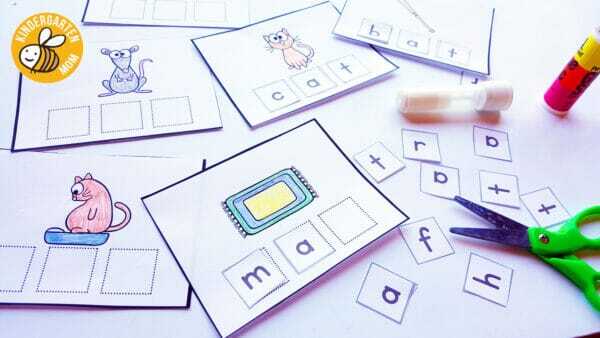 Children match each word to the corresponding picture. 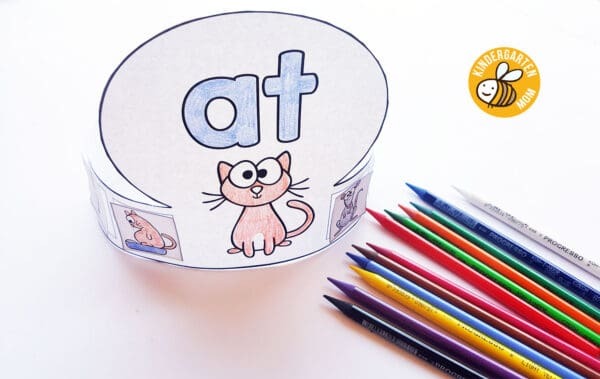 The second part of this worksheet provides children the opportunity to deconstruct words into beginning, middle and ending sounds, circling each letter as they go. 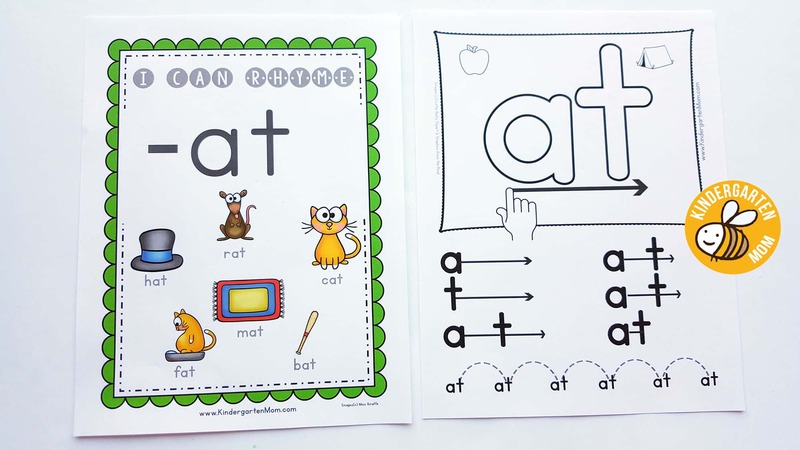 Encourage children to say these sounds out loud as they work. 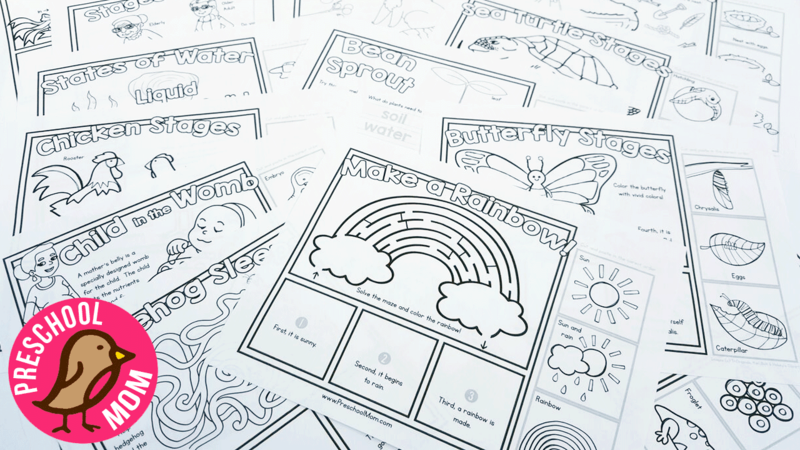 On Tuesdays and Thursdays children begin to build and add to their interactive folder. Children cut out and assemble the minibooklet and add it to their folder. Each minibooklet contains new information covering key Language Arts standards for Kindergarten. 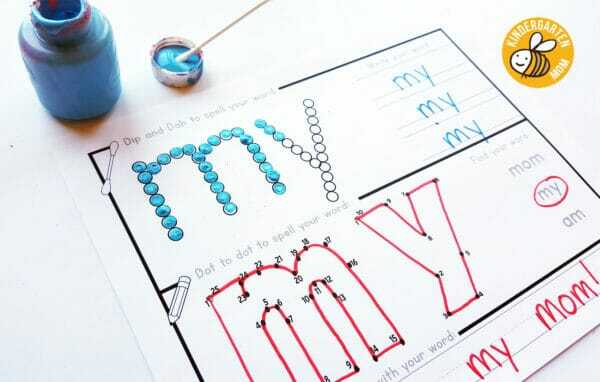 This is a simple spelling activity for children to work on listening for individual letter sounds. After writing each word, children find the words in the wordsearch below. 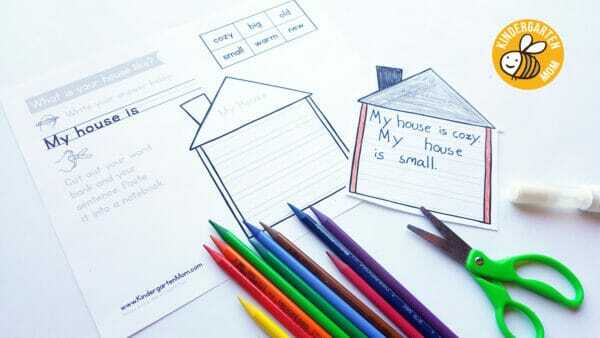 Each week children will complete a simple story writing prompt. Children are encouraged to use newly acquired words as well as practice language and grammar skills. Each writing prompt provides children with the necessary framework to complete the activity with little help from a teacher. 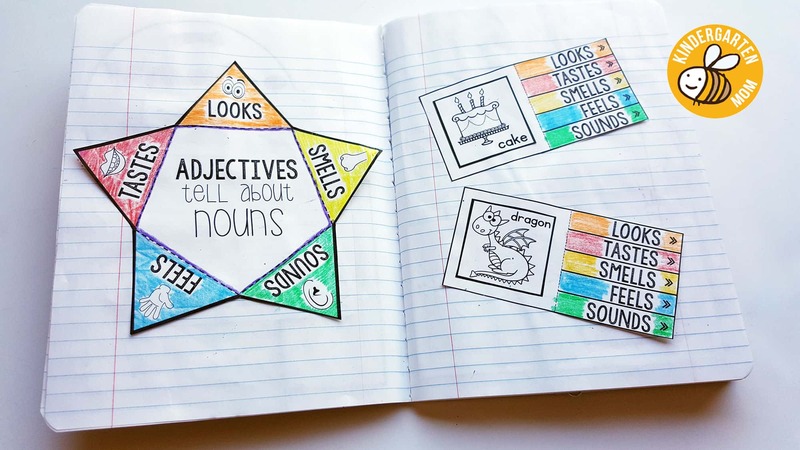 Upon completion children are encouraged to cut out their writing and word box and paste them into their interactive notebook. Writing samples can be read during review week and vocabulary can be used as a reference for future assignments. 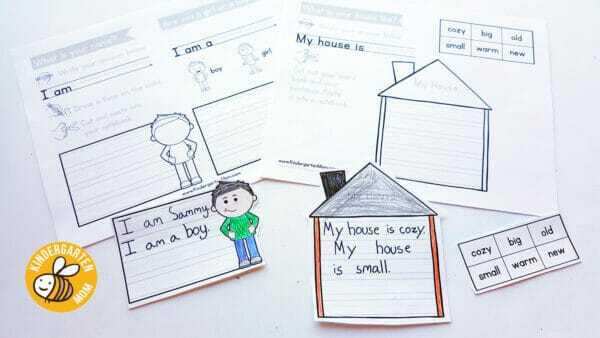 On Thursday children continue to build and add to their interactive notebook. Children cut out and assemble the minibook and paste it into the next available page. 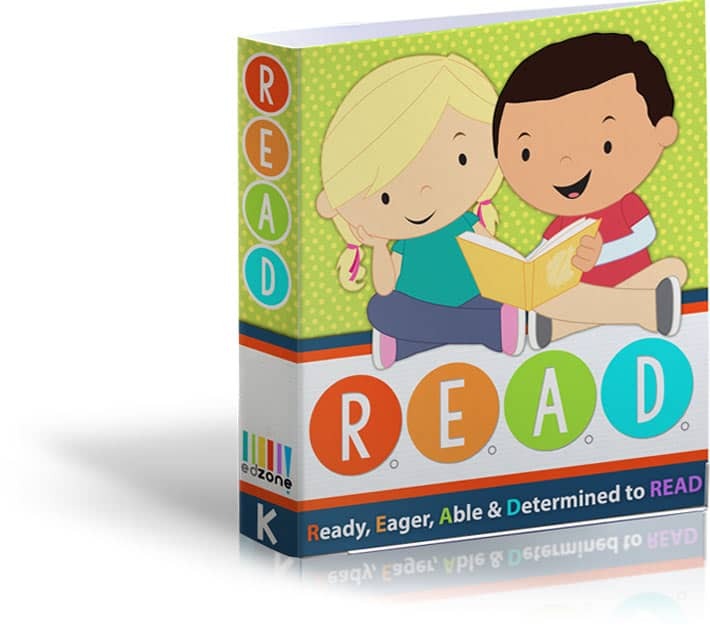 Each minibook contains new information covering key Language Arts standards for Kindergarten. 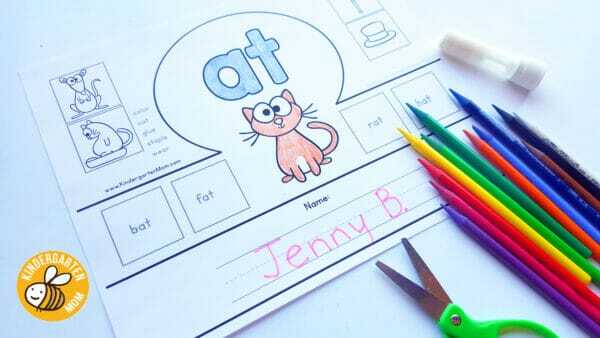 Children follow the six step drawing guidelines to create their own fun characters. 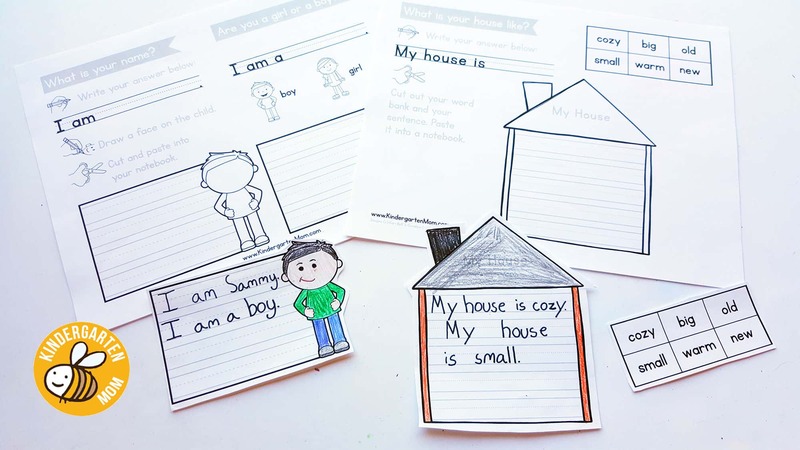 Drawing builds small motor skills, increased confidence and provides writing opportunities for children to create stories for their creations. This product is more than I expected. I purchased this product for my 5yr, now in Kindergarten. She tested into the high ability class in our district. She is smart and capable (and also LOVED the file folder games! ), but the class is fast paced and she easily became frustrated with reading. 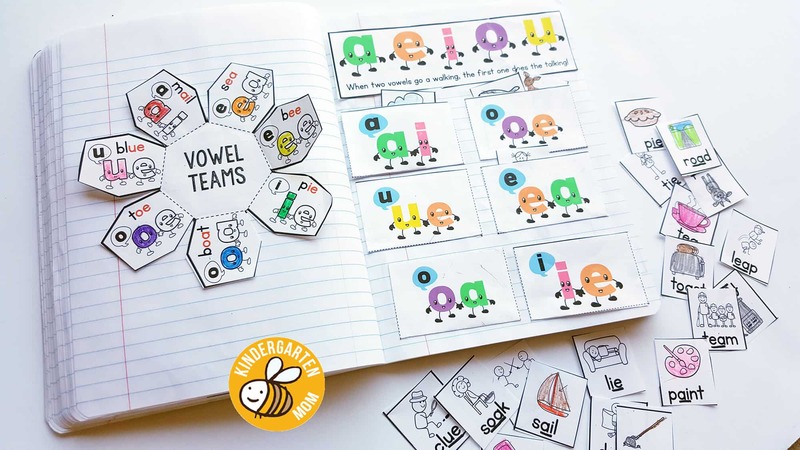 She is a visual and tactile learner and easily becomes bored and frustrated if she doesn’t know the words immediately. With this product I wished to give a more entertaining way to see words and sound them out. We have Reading Eggs and Brainzy, but this product she responds the most to. She loves the activities! And what I love most is, in doing these activities she realizes her abilities and has gained so much confidence with reading. She still becomes frustrated some times, but no longer gives up!!!!! 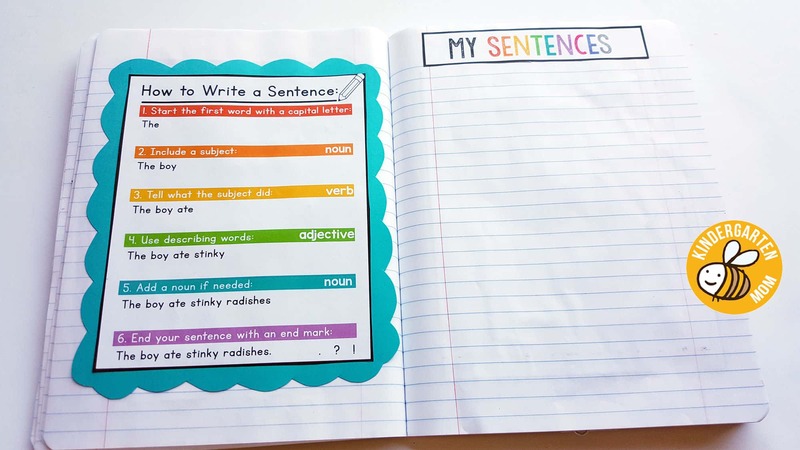 I also love the writing portion, with the fast pace of this class penmanship is not a real focus, so we do extra writing at home. (Something she now enjoys!). 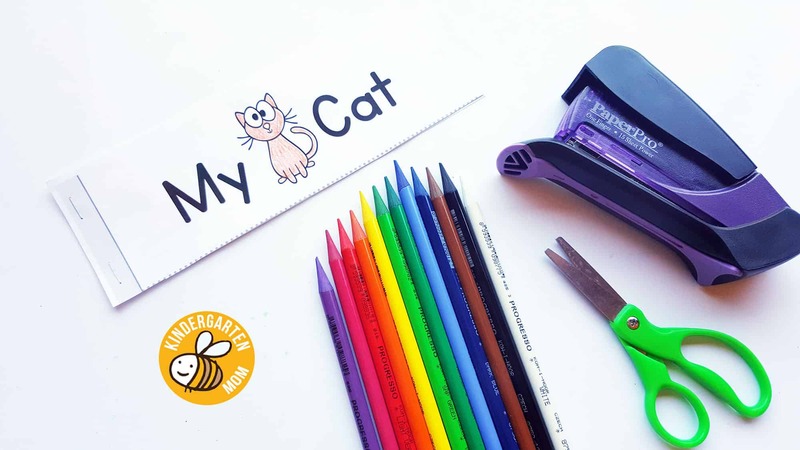 I am a teacher turned stay at home mom and with 3 kids under 5 it is challenging to keep up with household chores, cooking, and school things. I have been using the alphabet curriculum with my 3 year old and this with my oldest who has mastered the letters and sounds. She has really enjoyed it and feels so proud of herself that she can read! This has helped her to be motivated and she asks to do it! 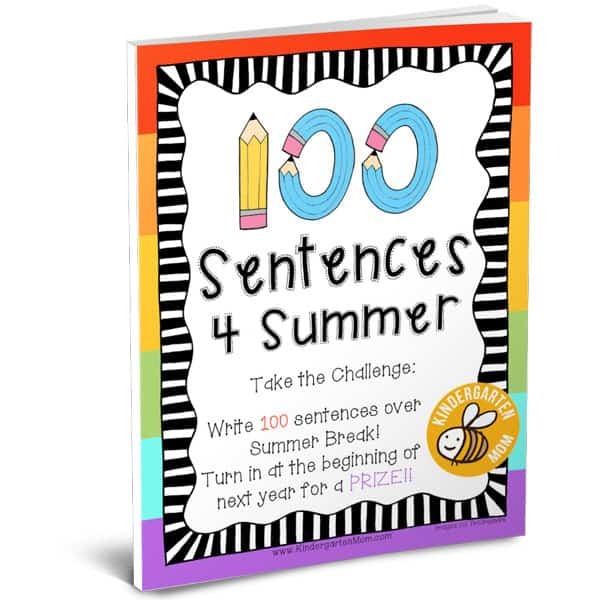 I like the graphics and that it is print ready, so easy to set up and get started. It covers many standards that are required by our state. I am soooo pumped about the interactive notebook!!!!! 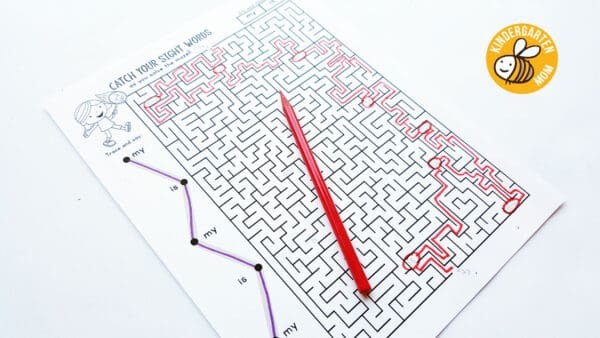 I have been looking for something like this and haven’t been able to find exactly what I was looking for and was contemplating making my own until I found this! 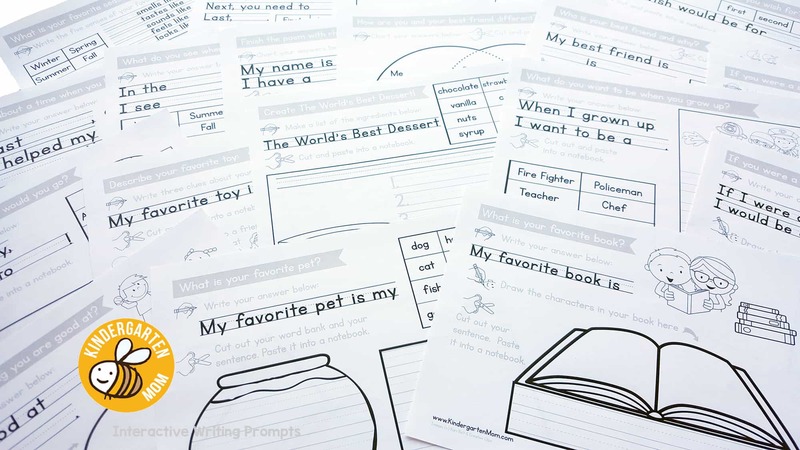 I would love to see a math curriculum with the interactive notebook. As a teacher I know the time that was spent putting this together so I am truly grateful! 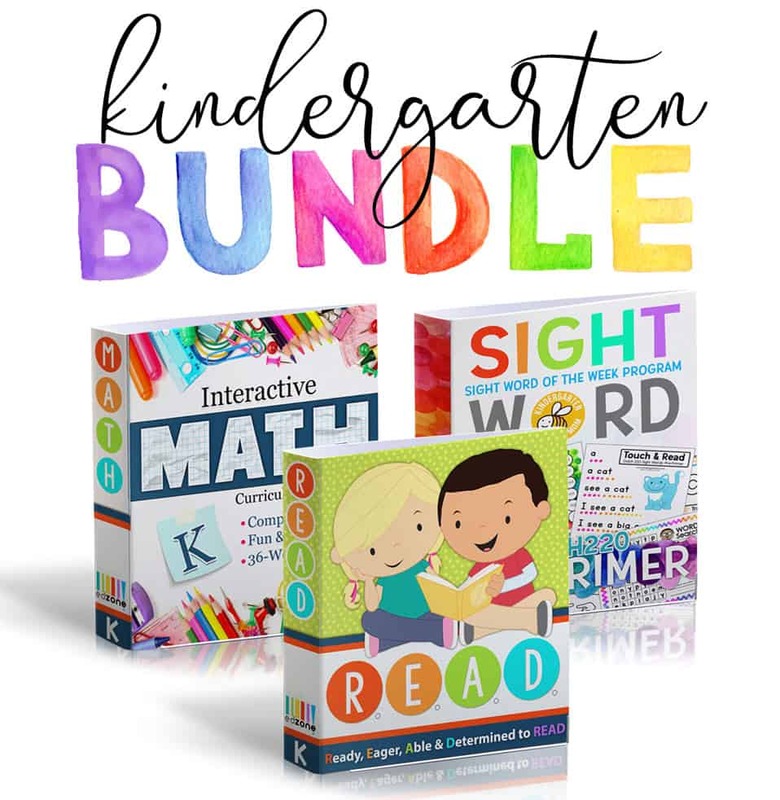 If you have multiple kids, I would recommend getting the bundle that includes the alphabet curriculum. 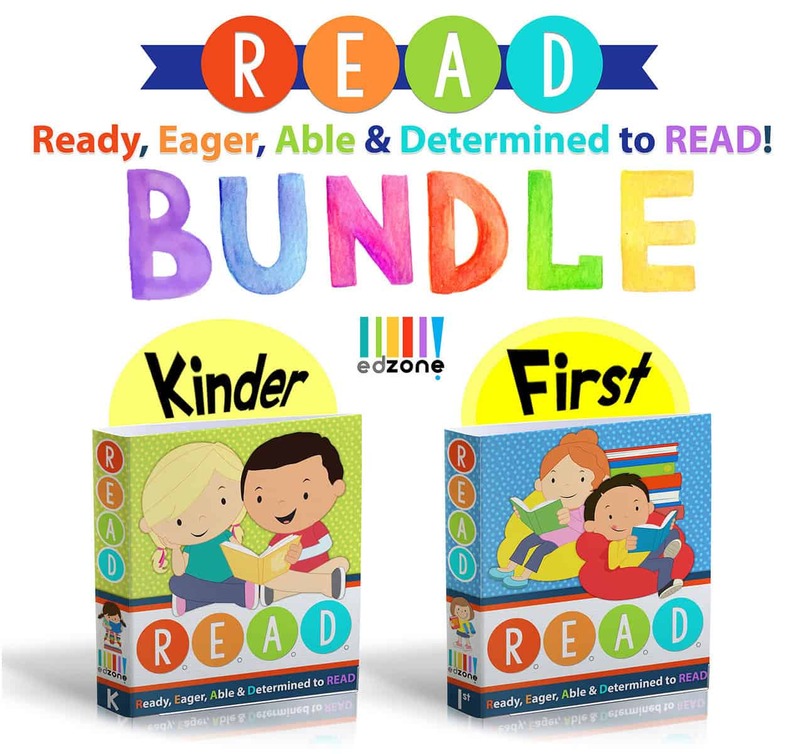 It is easy to set up and will allow you one on one time with each of your kids all while helping them be school ready! Thanks! This is absolutely amazzzzzzzinnnnng!!!!!! I wish I would have found this wonderful product sooner. Thank you for your hard work, it just made homeschooling so much easier. All I can say is….BUY THIS, you won’t regret it. My son was diagnosed with dyslexia earlier this year. I have been looking for something to help supplement what we already have. I have been able to pinpoint some things that he struggles with and this curriculum definitely helps address some of those challenges. Repetition is extremely important, especially in different ways. It helps my son get extra exposure to things like phonograms and word blends without seeming like overkill. I am impressed with the amount that the curriculum covers. I have purchased your products before and this too looks amazing to teach my kids with. Keep up the fab work you do and share with all us moms! We LOVE it! Very Interactive Hands-On Reading FUN! 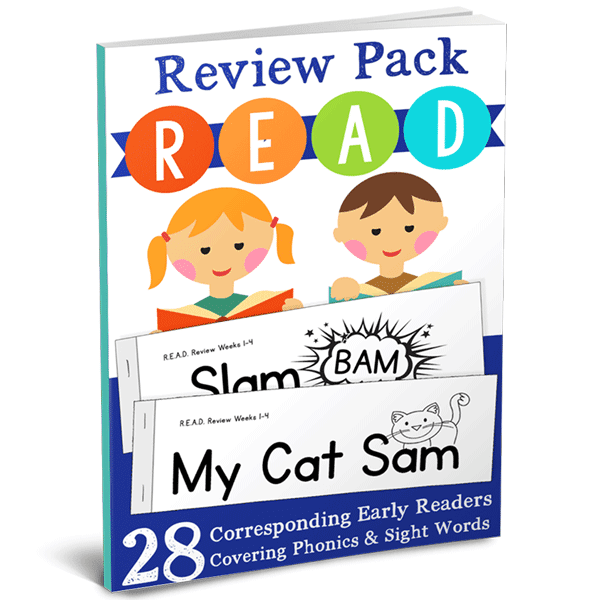 My little reader loves the words that rhyme! We sing Wonder Red’s rhyming song from Super Why after she reads the words! We love the variety of worksheets it comes with, your child will never get bored of doing the same thing over and over! AND the Price !?!? You can’t go wrong! So thankful I found this! I am very impressed with this curriculum. 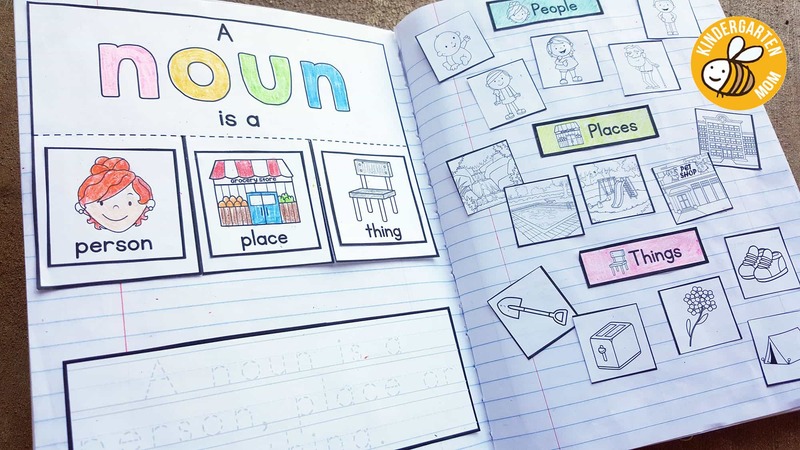 My child LOVES completing the work, it is set up very well. My daughter has really developed an interest in reading again. Thank you for the amazing program at an affordable price! 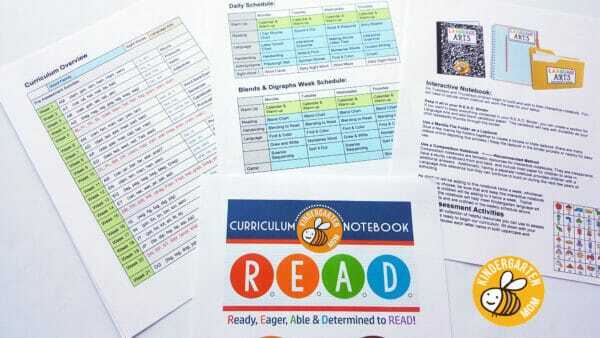 The READ Curriculum has been a great asset to our students this school yea!. I teach a Special Education classroom with several different levels of learning. 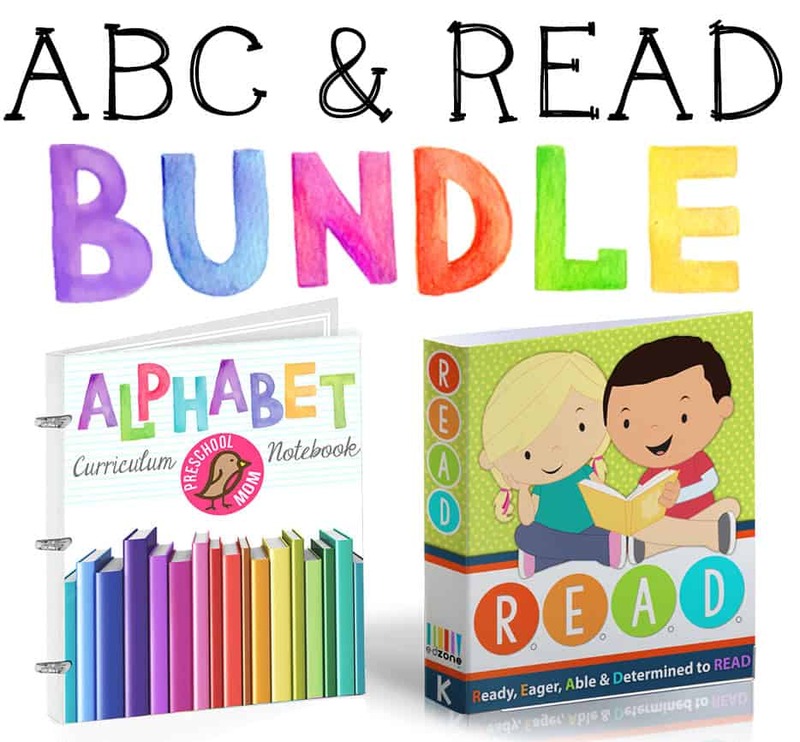 I purchased the READ Curriculum and the ABC Curriculum. Both programs have been very easy to follow and hold a variety of ways for our students to learn. 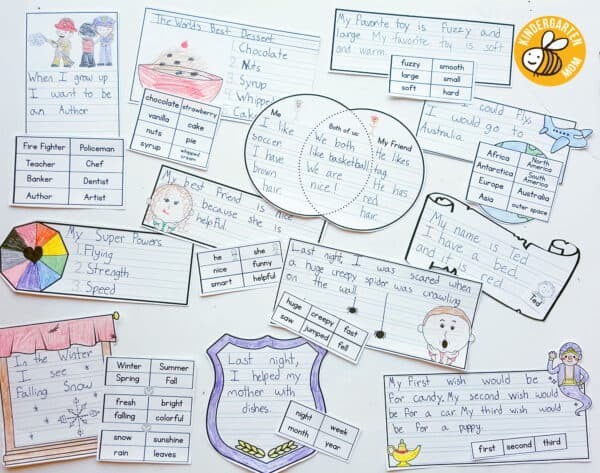 The writing activities in the READ curriculum have been useful for our class. Thank you for providing awesome materials! There are not enough starts for this review rating! I highly recommend it. 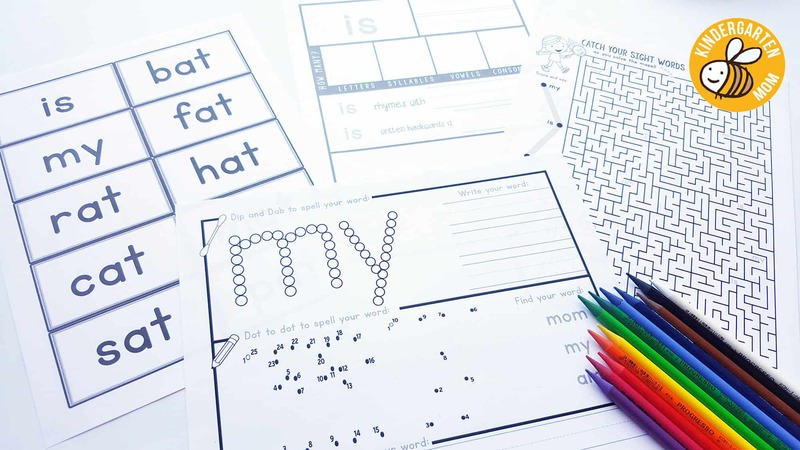 This compares to other multi-sensory reading curriculum out there for a fraction of the cost!! 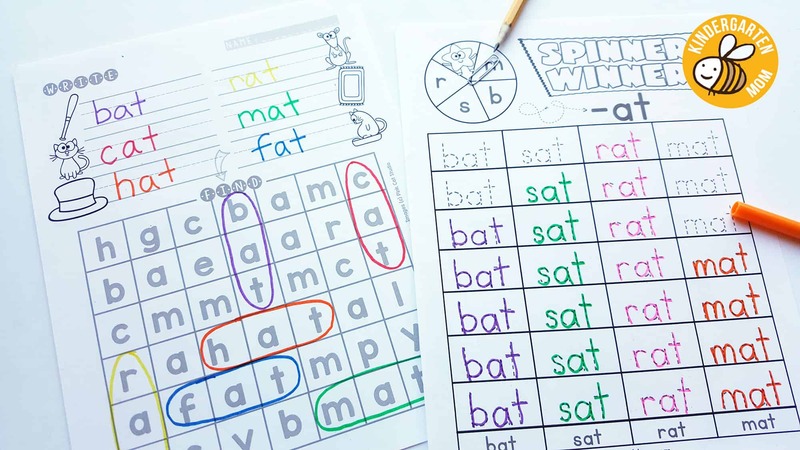 If your eager readers love Super Why and Wonder Red’s rhyming song, your child will absolutely LOVE the rhyming activities!! Thank you for the wonderful program at an affordable price! I have tried to teach my 5 year old to read with other curriculum and the results were tears, from both of us. A frustrated child and a mom worried she couldn’t teach her child to read. This curriculum has been a game changer for us. No more tears! 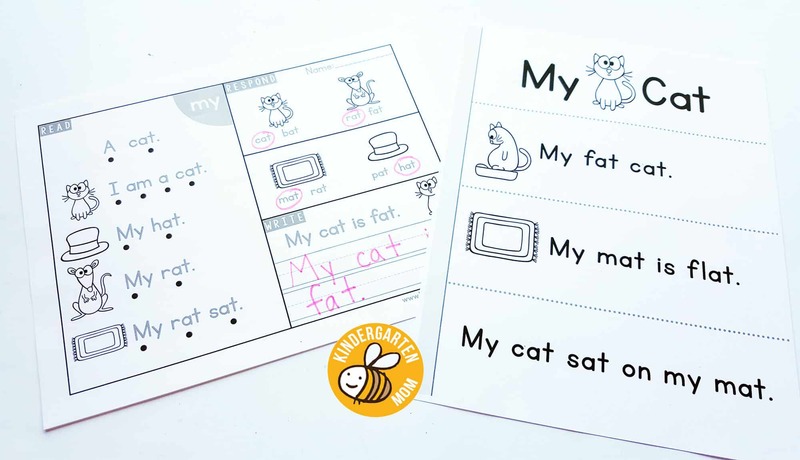 We’re having fun and she is doing so well with this interactive, hand-on curriculum! Our 4 year old son is a very eager learner. 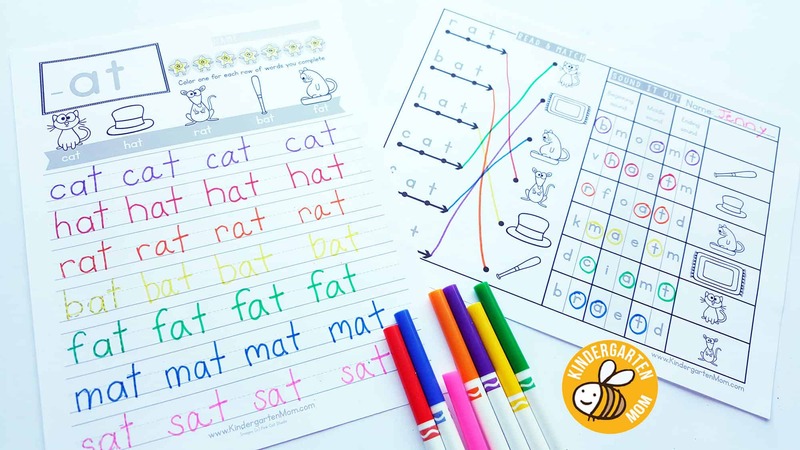 We wanted to find a complete curriculum that would give him a head start and encourage his eagerness to learn before starting kindergarten. He loved the READ program. He enjoyed the variety of activities and games. He asked everyday when “school” time would start! Thanks to the READ curriculum notebook he will be heading into kindergarten well prepared. I bought this curriculum for the first time 2 weeks ago, started using it today as our first year of homeschooling for my 5 yr old. Looking through the curriculum I was excited as to what it all covered. Today was our first day with the “am” blend and I’m so excited for our son to being his read journey, not to mention the look on his face when he gets the words correct. Makes my heart melt!! I am extremely happy with my purchase of this fantastic curriculum and hope 1st grade is next to be purchased. 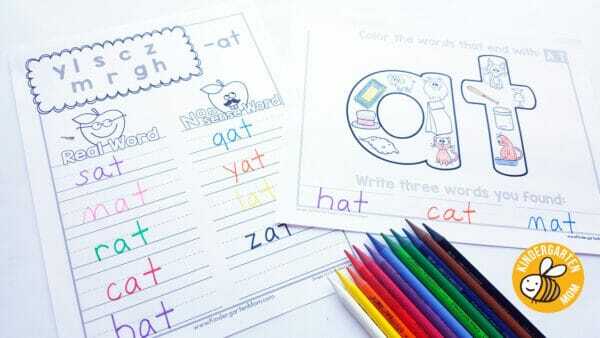 Brings the stress of first time homeschooling to an ease. I CANNOT CANNOT CANNOT SAY ENOUGH WONDERFUL THINGS ABOUT THIS CURRICULUM!!! Since day 1 when I printed this and read through it, I knew we were going to love it, and my kindergartener looks forward to doing this every single day! I LOVE the fact that everything is perfectly laid out for you every single day, and the worksheets are a fantastic balance of copywork, hands on, and with a creative and FUN aspect. My kindergartener was actually READING these full sentences by the end of the first week and she’s retained everything she’s learned. We cannot say more amazing things about this. Purchased this for my son and am in the process of printing everything out. 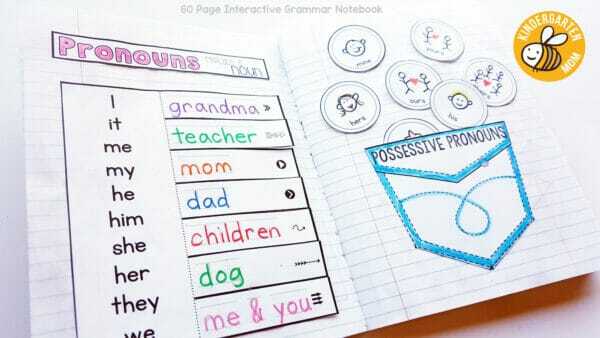 I’m so excited to see you added a 1st grade level to do next! I love this curriculum! 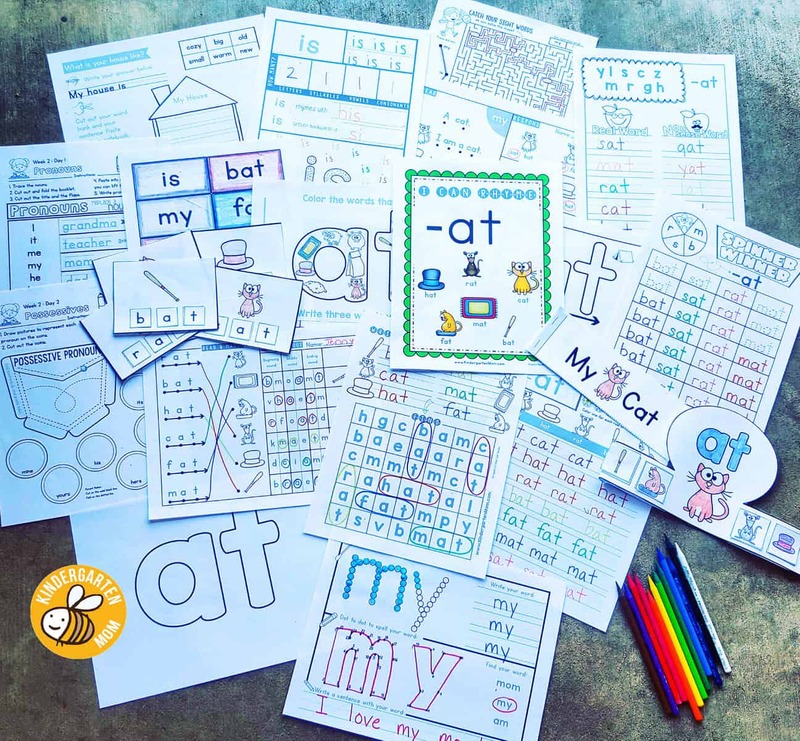 I have been using the Kindergarten notebook for our RLA curriculum since August, and it has been perfect for us. 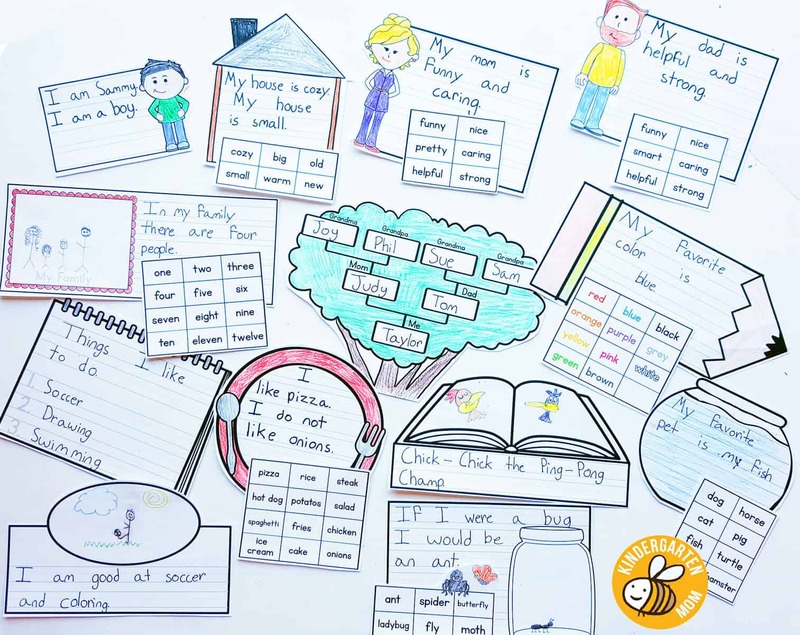 I especially like the way the phonics sections are broken up in a way that flows nicely, and the interactive grammar journal covers so many things in a fun and simplistic way. I like that when we come to a word family that my child already knows well, we can just move through it quickly. 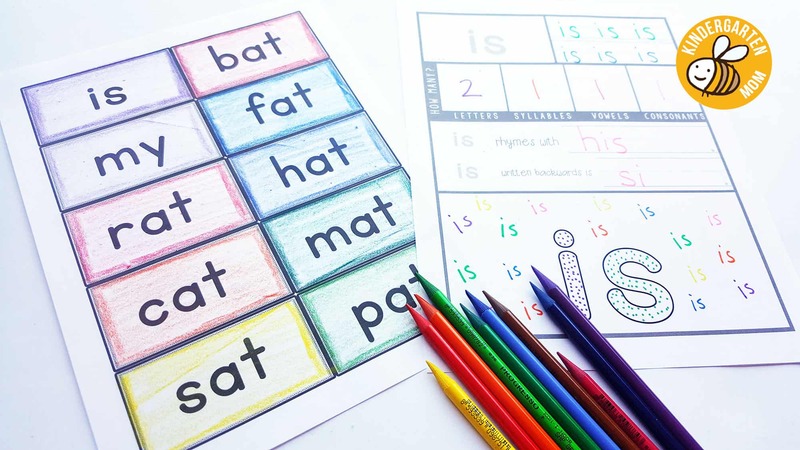 There is so much included with this program that you shouldn’t expect to do it all; just choose the activities that would best help your child at his or her pace. 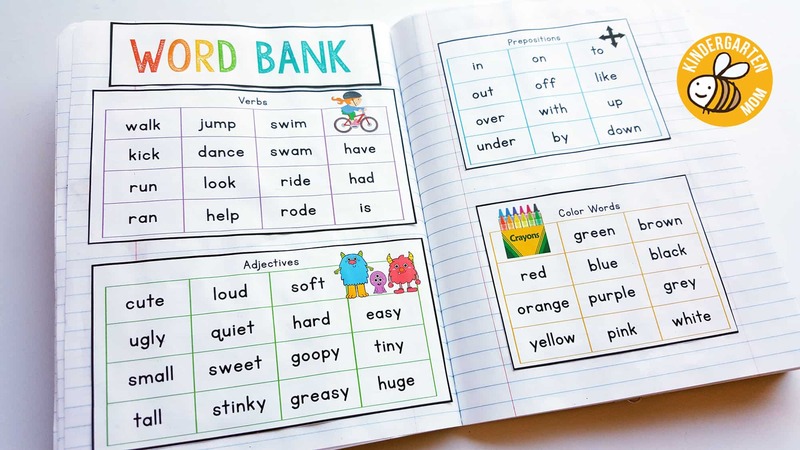 The only things we have really used to supplement this program is a different Fry word book because my son needed more of a challenge in this area, and we read a lot of chapter read alouds for the literature component. I definitely intend to use the 1st grade notebook next year. Overall, I would highly recommend this product!